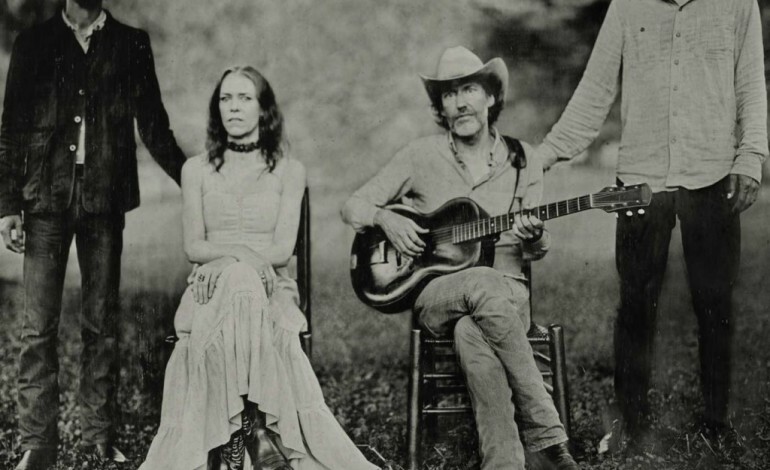 Dave Rawlings, the superb guitar player often recognized as Gillian Welch’s sidekick, follows up his first album A Friend of a Friend with his much-anticipated sophomore effort, Nashville Obsolete. The Dave Rawlings Machine is composed of Rawlings as frontman and Welch providing backup harmonies and guitar. Rawlings also enlists the help of Old Crow Medicine Show founder Willie Watson and the Punch Brothers’ Paul Kowert. Nashville Obsolete’s release is timed perfectly, just a couple days after Rawlings and Welch were presented with the Lifetime Achievement Award for Songwriting from the Americana Music Association. The record is bursting with beautifully picked acoustic riffs reminiscent of a Mississippi River front porch jam session (in the best possible way). Although often times sparsely picked, the riffs are always powerful and resonating. They weave into the rest of the music, fusing perfectly with mandolin and the often forlorn fiddle. This beautiful musicianship always leaves the listener feeling fulfilled. Although musically firmly rooted on the porch, the lyrics often speak of rootlessness and the temptation of the open road after another forgone relationship. While always sound, the lyrics sometimes find themselves only serving as an excuse to listen to Rawlings’ Americana guitar for as long as possible. One song that really shines is the third track “The Trip.” At more than eleven minutes long, the track takes you on the incredibly emotional journey of a country heartbreak. Despite the daunting length, “The Trip” is worth a listen as it is the record’s lyrical high-point, speaking to the attractiveness of “Hotel lives and hotel wives.” Throughout the track you are treated to amazing solos framed by wonderful fiddle notes that the listener hopes will never end. Another high point of the record comes from “Short Haired Woman Blues.” The track starts with an ominous riff that wouldn’t sound out of place in a Sergio Leone movie. “Short Haired Woman Blues” is an Americana track that is gifted a satisfyingly heartland rock twist, quite literally warning of the dangers of dating women with short hair. With Nashville Obsolete The Dave Rawlings Machine avoids the sophomore slump by putting out a thoroughly enjoyable record accented by the stunning playing of these amazing Americana pickers.